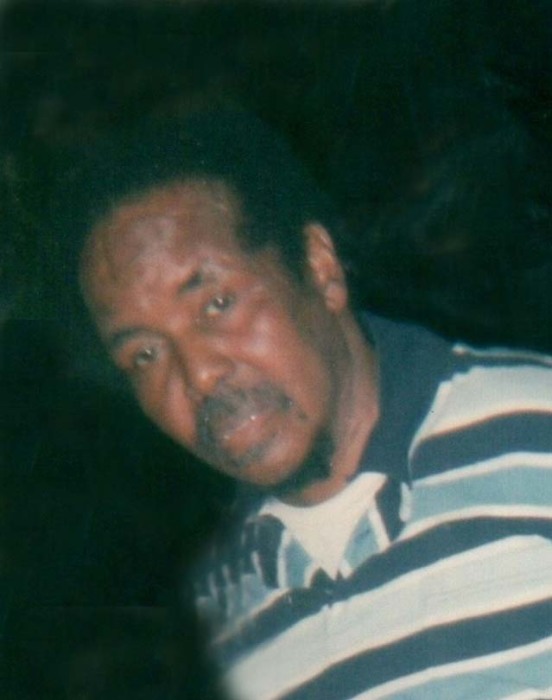 Mr. Ronald Hall, age 66, of Danville, VA, passed away on Monday, September 03, 2018 at SOVAH Health in Danville, VA. He was born on August 18, 1952, in Newark/Essex, County, NJ, to the late Andrew Hall and Thelma Hargroves Hall. Before becoming disabled, Mr. Hall worked as a warehouse person and was of the Baptist faith. He is survived by his brothers, Larry Hall and wife Loretta and Butch Hall; sister, Anna Hall; and many nieces and nephews. In addition to his parents, Mr. Hall was predeceased by his brother, Kenneth Hall and sister, Deborah Hall. Swicegood Funeral Service is respectfully serving the Hall family.